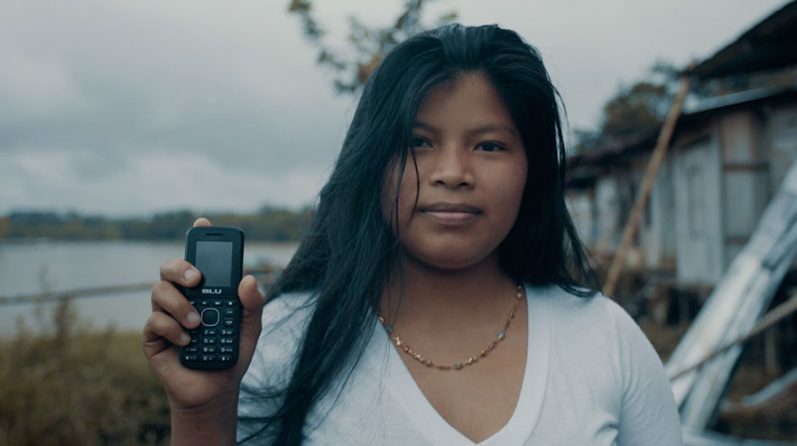 In Colombia, many people in remote regions still lack access to the internet or smartphones. MullenLowe SSP3 and the Ministry of Communications & Technology developed ‘My Line’, a traditional telephone landline people can call no matter the moment, the place or the device. It is powered by Google’s voice assistant and is available by calling 6000913 and asking any question. MullenLowe SSP3 took home the coveted ‘Grand Prix’ in Innovation for ‘My Line’ at the 2018 Cannes International Festival of Creativity. ‘My Line’ also received three Gold and four Silver Lions, making it the fourth most awarded campaign at the festival.